When he’s not traveling, he’s refurbishing wheelchairs and donating them to those in need. We are indeed very fortunate to have René as an Ambassador. 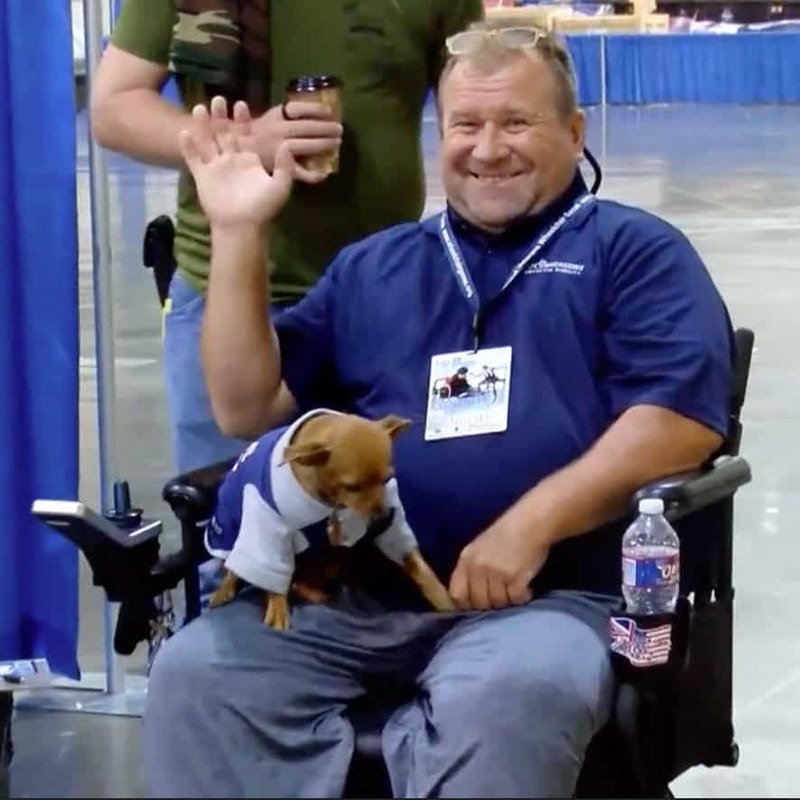 Look for him and his dog, Peanut, at a wheelchair event near you. He’ll give you a big smile and proudly show-off his ATC converted truck.